Music plays a big role in writing, at least it does for me. It helps set the mood and spurs the muse into action. I tried writing with the radio playing in the background but the DJs kept interrupting my thoughts. I tried playing CDs but found the lyrics distracting. 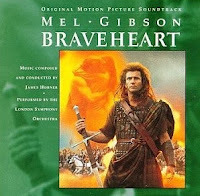 Then I tried playing movie soundtracks and found that this not only inspired my writing but also helped me stay in the ‘writing zone’. The following soundtracks, including some of my favorite tracks, were instrumental in writing my first novel, R.A.C.E. What can I say about this soundtrack? It has everything. 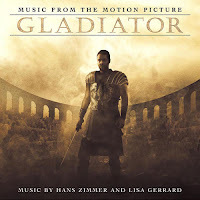 From the pounding and inspiring track, The Battle, to the peaceful and soulful track, Elysium, containing the melodic voice of Lisa Gerrard. This soundtrack is grand and personal. Enya sings in Evenstar and being a fan of hers I was thoroughly enchanted by the track. The track, Riders of Rohan, is both majestic and has a feel of urgency. 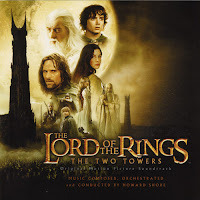 The rest of the soundtrack reminds you of a world that is not ours, but is magical and far, far away. The soundtrack is propelled by the sound of the piano and violin. It evokes the atmosphere and feel of the 1930s. 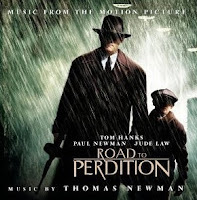 The track, Road to Perdition, is heart wrenching and powerful. The scores are mixed with bagpipes, flutes, and drums. The soundtrack goes from powerful to reflective. It has an incredible choir chorus that is both sad and empowering. 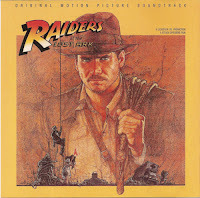 The Raiders March track is distinct and universally recognized by an Indy fan. For those who have never heard of it, it has drums, cymbals, trumpets; the entire London Pop Orchestra, the same orchestra that did Star Wars. When The Raiders March starts up a chill of excitement goes up my spine. What more can I say?